Book is also available at Amazon, Barnes & Noble, Christian Book and AUTOGRAPHED at Justin's Website! Follow Zach on his crazy adventures getting in and out of trouble with MAGIC! After each chapter you get to learn the secrets to Zach's magic used in the book. 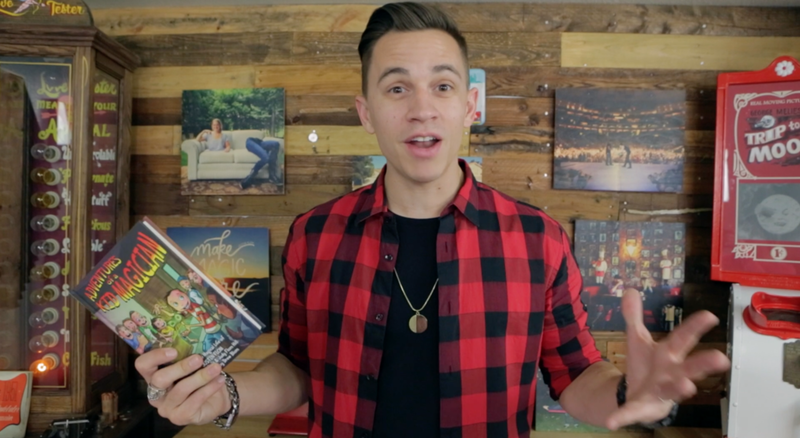 Professional TV magician, Justin Flom gives you personal instruction thru video.